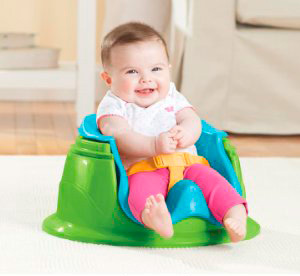 The Summer Infant 3-Stage SuperSeat Deluxe grows with your child while offering three useful products in one. During the first stage, the Deluxe SuperSeat acts as a soft foam support seat for your baby to practice sitting up while strengthening back and neck muscles. 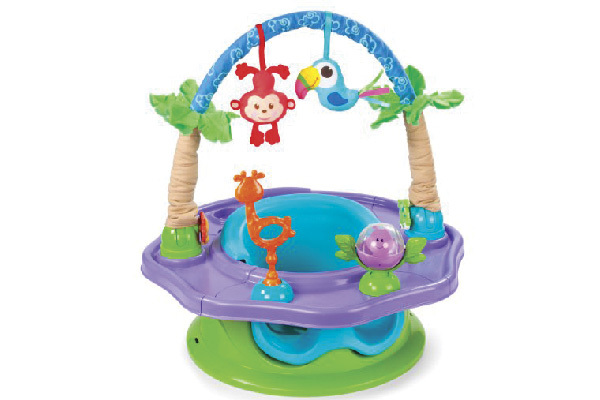 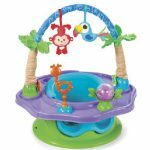 The second stage is the activity seat which promotes development and engages your little one in the fun activity center. 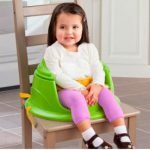 In the third stage, as your child becomes a toddler, the Summer Infant 3-Stage SuperSeat Deluxe instantly transforms into a booster seat for feeding.